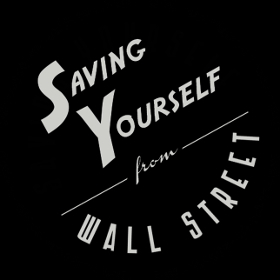 The term “website” refers to SavingYourselffromWallStreet.com. The term “you” refers to any users, visitors or viewers of this website. While this website, you may provide personally identifiable information that can be used to contact or identify you. Personally identifiable information includes any of the following: your name, your email address, your shipping and/or billing address and/or your credit card information if you make a purchase on this website (collectively, “personal information”). Additionally, this website collects information that your browser sends automatically. This may include information such as your computer’s Internet Protocol address, browser information, Internet Service Provider, the pages of our Website that you visit, time spent on those pages and other statistics. We use Google Analytics to collect, monitor and analyze this information to optimize the website. If you do not want your information tracked, please turn off “cookies” in your browser’s settings. You can also use “Incognito” mode if your browser has this option. We aren’t techies; we are finance nerds. Please talk to a computer nerd or search Google to find out how to do this. We use MailChimp for my subscriber’s list and other email services. We may put your name, email address, and/or other information on MailChimps site. We will not sell, trade, or otherwise share your personal information with other businesses or third parties without your consent. In general, any personal information you provide is used solely to help us communicate with you. In the event that we undergo a business transaction, such as a merger, acquisition, or partial sale with another company, your personal information may be transferred. You consent that such transfer may occur and is permitted by this policy. While using this website, you may voluntarily provide information or submissions. If you leave a comment on this website, you are giving implied consent for this comment and your information to appear on this website. In leaving a comment, your name and email address will not be shared with any third party. We may use your email address solely to respond to your comment. We will not add email addresses supplied in the comments section to my subscriber’s list. However, we are not liable or responsible for the actions of other individuals and the unauthorized use by such information that your voluntarily share. We have public social media accounts and social sharing options on this website. If you choose to interact on social media with me or any of my accounts, you recognize that any interactions on those accounts are publicly available. You may choose to opt in or subscribe to my email newsletter. By doing so, you consent to occasionally receive emails regarding updates to this website, marketing messages, or other content related to this website. You can unsubscribe from my email newsletter at any time. 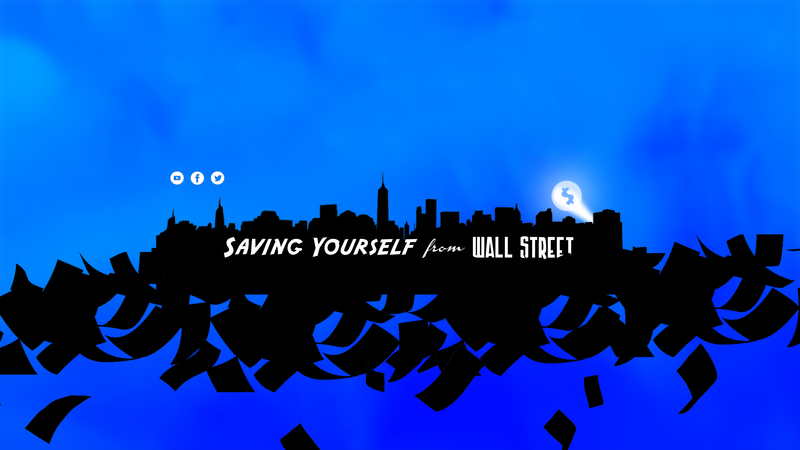 Should you have any issues or problems unsubscribing, please contact me at: kirk@savingyourselffromwallstreet.com. I have taken all necessary measures to comply with the CAN-SPAM Act, a law that sets the rules for commercial email, and do not send out spam or misleading information. We have also taken measures to comply with the European Union’s General Data Protection Regulation (GDPR), and have enacted double opt-in procedures for my email list to ensure all email recipients are witting and willing. We make every attempt to keep your personal information secure, but no transmission over the internet is 100% secure. We aim to use commercially acceptable means to protect your personal information, but we cannot guarantee absolute security. By using this website, you acknowledge that you understand and agree to assume these risks. If you make any purchases on this website, you may be asked to provide a username and password during checkout. We contract with service providers to provide commerce services. We do not collect or store any other information during the checkout process, but you acknowledge that the service provider may have access to your personal information. Please see the provider’s website to review their terms and conditions. If you would like to correct or delete any personal information I have about you, register a complaint, or simply want more information please contact me at: kirk@savingyourselffromwallstreet.com.